Submit Your BUBBA’s Project Today! Contest Open through April 5th. 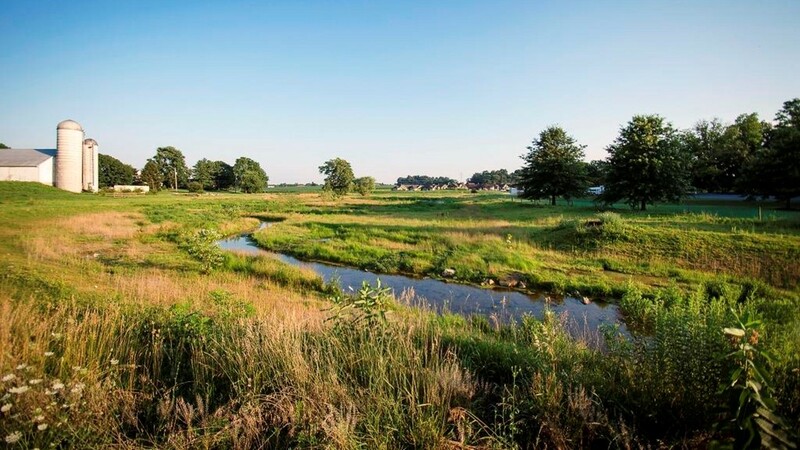 Learn more about ongoing work to improve guidance for stream restoration practitioners! 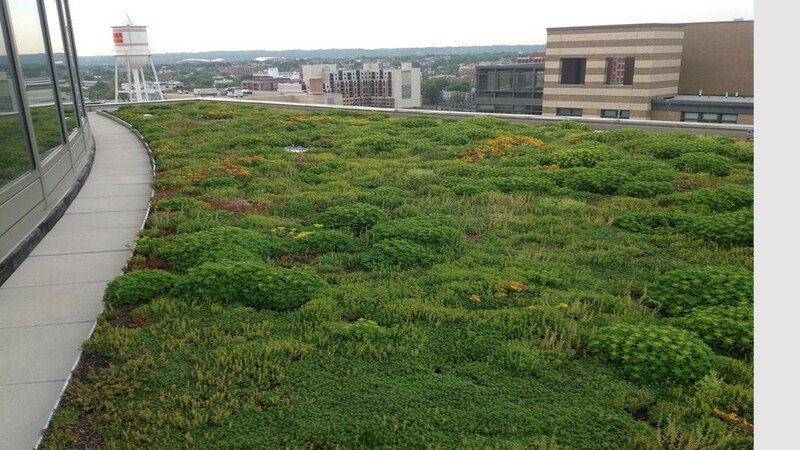 Brand new newsletter featuring: The MCM of the month, the latest information from the Chesapeake Bay Program, and the stormwater program spotlight! Sign up for new webcasts or check out our archives. It’s FREE! 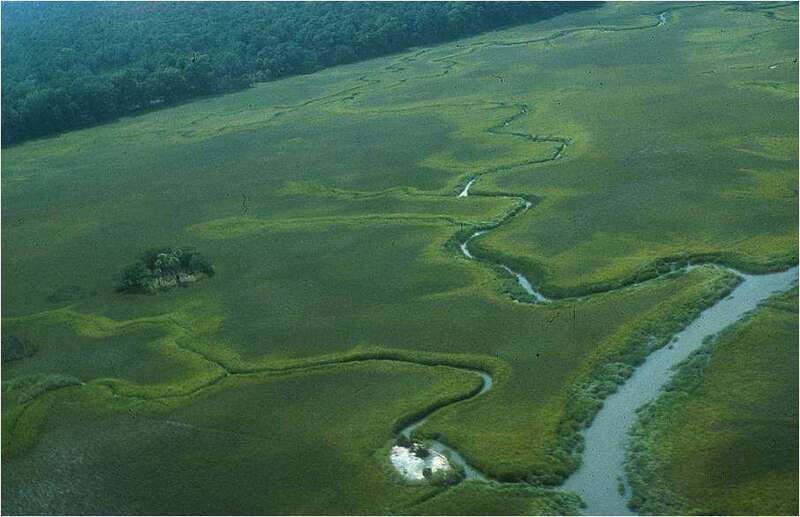 Everything you need to know about the practices that can help meet the Chesapeake Bay TMDL pollution reduction goals. 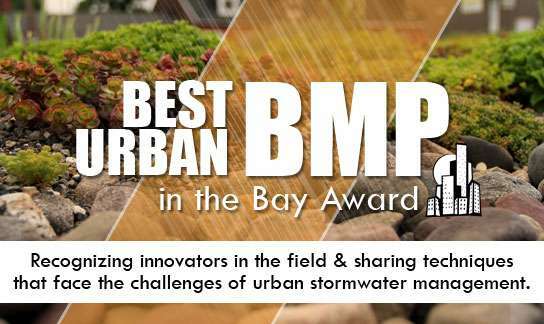 BMP Expert Panel reports, archived webcasts and easy to read fact sheets all in one place! 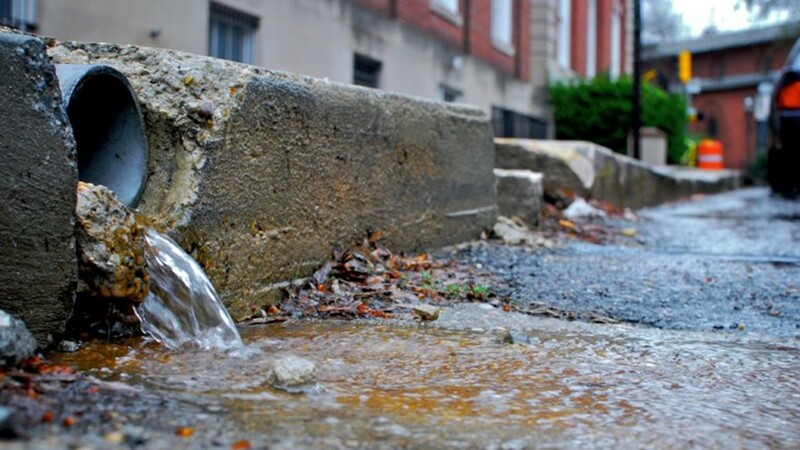 The Chesapeake Stormwater Network helps align and integrate the efforts of thousands of individuals working on stormwater management across the Chesapeake Bay region and around the world. 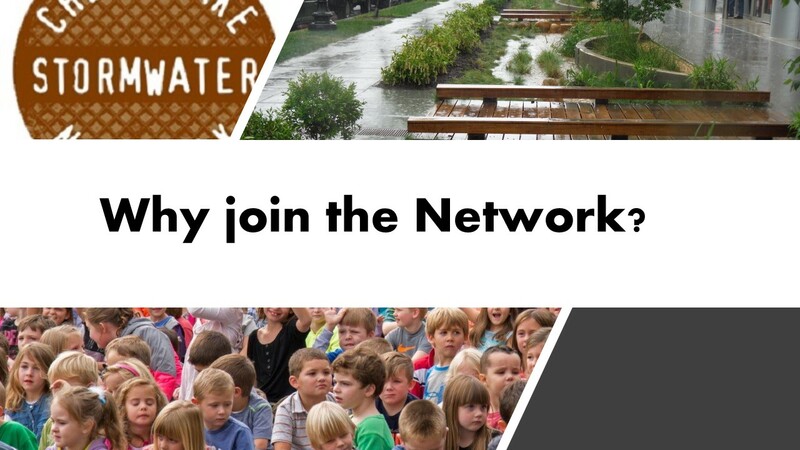 It’s FREE to join the network and become the first to be notified of newly developed technical resources, free training opportunities, statewide regulatory updates and Chesapeake Bay Program stormwater alerts. 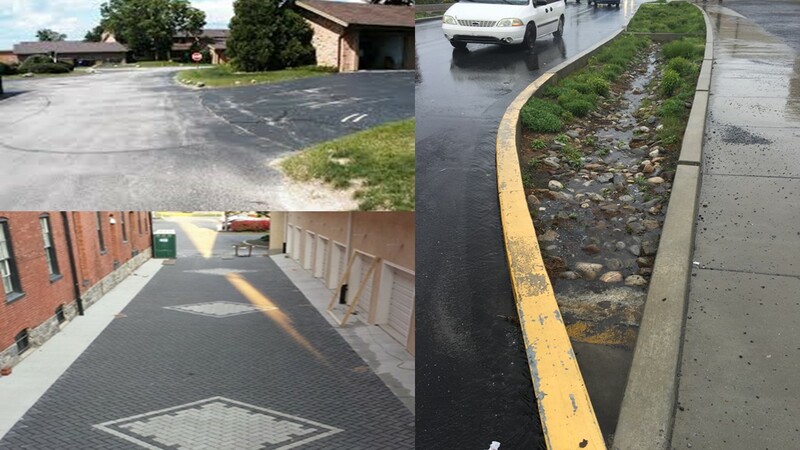 An overview of the newest crediting approaches for urban stormwater! 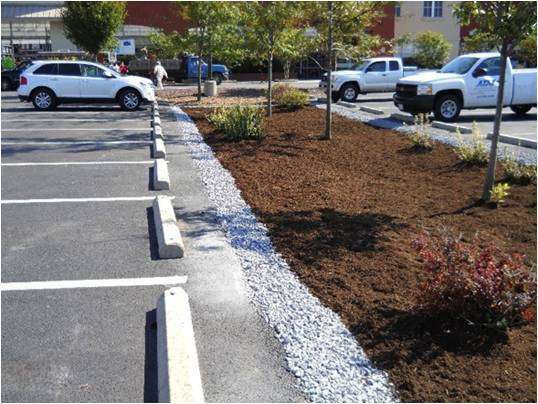 Read More "Urban BMPS and the Bay TMDL Webcast"
Read More "Inspection Protocols for Maintaining and Verifying the Performance of LID Practices Webcast"
Read More "Environmental Site Design Criteria for the Maryland Critical Area Webcast"
The Best Urban BMP in the Bay Awards (BUBBA) is a one-of-a-kind contest that recognizes the best urban BMPs that have been installed in the Chesapeake Bay watershed. It’s a great opportunity to share our new techniques and accomplishments (and maybe win a little cash!) The contest is open now through April 5, 2019. Submit your project today! 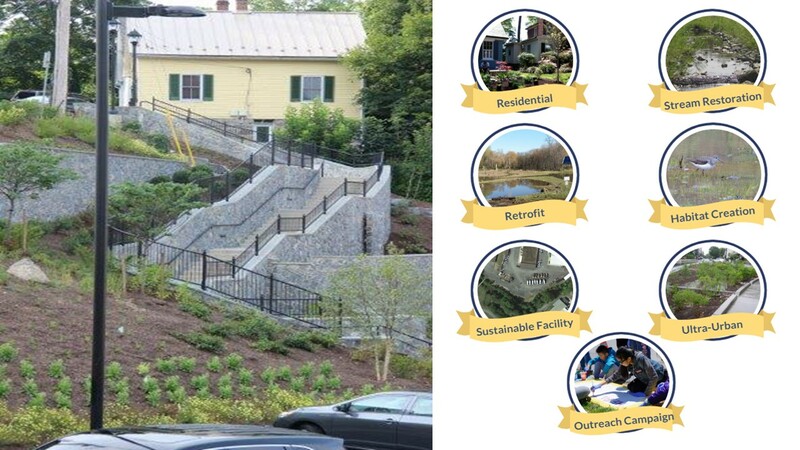 Read More "MS4 Monthly: November 2018"
Read More "MS4 Monthly: October 2018"
Read More "MS4 Monthly: August 2018"
The Chesapeake Stormwater Network advocates for reform of federal, state and local laws, permits, regulations and design manuals to promote more sustainable stormwater management in the Chesapeake Bay.